Taking up photography at age twenty-eight, Ishiuchi Miyako’s photographic career began in her hometown of Yokosuka, where she took images of a once-familiar place dramatically transformed by the Second World War. Yokosuka was home to one of the largest American naval bases in the Pacific, and for more than ten years, Ishiuchi captured the bleak social conditions of a country scarred by the war, documenting the alien presence of the military occupation that lingered decades after the war had ended. Ishiuchi was mentored by, and eventually worked alongside, photographers Daido Moriyama and Shomei Tomatsu—artists who were also consumed by the traumas of postwar Japan. Like her contemporaries, Ishiuchi focused on the war’s aftermath, including the alienation and disaffection that characterized urban life. 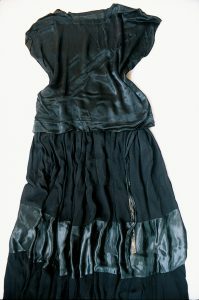 In 1977, Ishiuchi completed her first significant body of work, Yokosuka Story, depicting the vast infiltration of American culture revealed through the visual landscape, which reflected the struggle between local and foreign, past and present, and the uncertainty of Japan’s future identity. 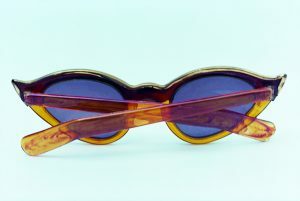 Without concern for the objective documentary process, Ishiuchi’s work focuses on the passing of time. As is in her later work, Ishiuchi has continued to record material traces of time passed, yet rather than photographing locations and landscape, she moved towards personal effects and belongings of people. 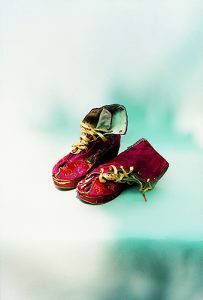 In 2005, Ishiuchi represented Japan at the 51st Venice Biennale with her work, Mother’s 2000-2005: Traces of the Future, for which she photographed her mother’s belongings as a means of coming to terms with her death. 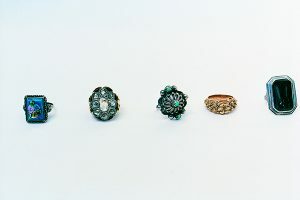 This led the Hiroshima Peace Memorial Museum, in 2008, to invite Ishiuchi to document belongings left behind by victims of the atomic bomb, out of which she produced ひろしま/hiroshima. 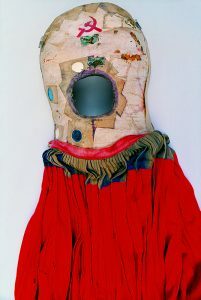 In 2013, the Museo Frida Kahlo commissioned Ishiuchi to photograph Kahlo’s possessions, which were exhibited in the museum’s exhibition, Appearances Can Be Deceiving: The Dresses of Frida Kahlo. Most recently, Ishiuchi has been the subject of solo retrospectives at the Yokohama Museum of Art (2017), the Iwami Art Museum, Shimane (2016), and the J. Paul Getty Museum (2015). 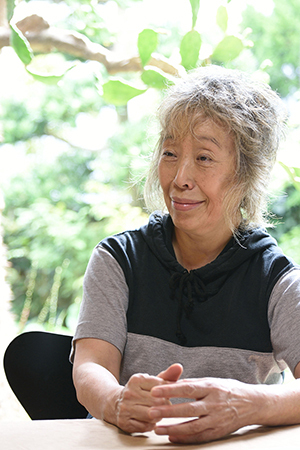 Her accolades include the Kimura Ihel Memorial Photographic Award (1979), Photographic Society of Japan’s Lifetime Achievement Award (2005), the 50th Mainichi Art Award (2009), and the Hasselblad Award (2014).